When you think about the legendary Celtics teams of the 1960s, you usually think of names like Bill Russell and Bob Cousy. A forgotten key member of that dynasty is small forward Tom Heinsohn. 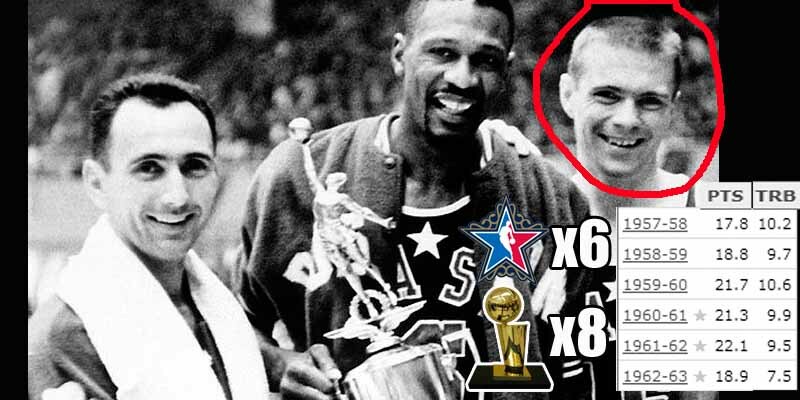 Heinsohn helped the Celtics win 8 titles between 1957 and 1965, getting himself a Rookie of the Year award and six All-Star appearances along the way, with four consecutive All-NBA Second Teams and would finish as high as sixth in MVP voting.